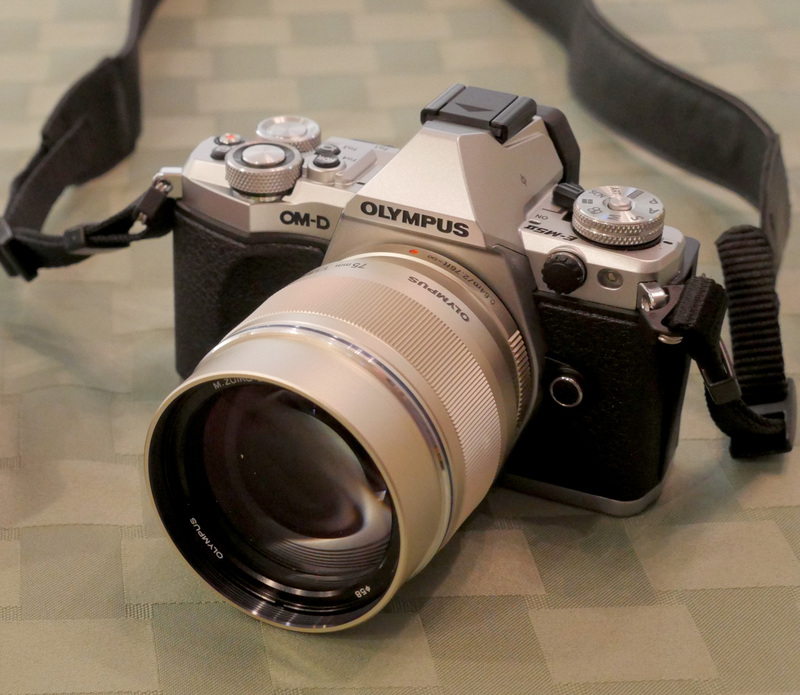 Last Saturday while I was at the Kenmore Camera Anniversary Sale I had a chance to talk to Ray Acevedo from Olympus Imaging about the new Olympus OM-D E-M5 Mark II micro-fourthirds camera. I like so much that I bought one. Tagged E-M5 Mark II, Olympus OM-D E-M5 Mark II, OM-D E-M5 Mark II. Bookmark the permalink.